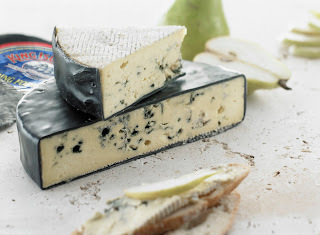 Roaring 40's Blue Cheese comes from King Island, located south of Melbourne in the Great Southern Ocean, is one of the last remaining remnants of the land bridge once time linked Tasmania to the Australian mainland. Exceptionally picturesque on a fine day, but ferocious westerly winds which blow directly down the 40°S Longitude can, and do, create treacherous seas. These winds came to be known as the Roaring 40's, and are the basis for the mystique inherent in the Island's history. Thousands of souls have been lost in shipwrecks on its rocky shoreline. All around the island, you can find memorial cairns which tell tales of the lives of those shipwrecked, their brave rescuers, and the lighthouse keepers who worked tirelessly through the night. It was these very tragedies that gave the island its unique ambiance, and literally seeded the foundation upon which the island's dairy industry now rests. During the 15th and 16th centuries, as the Roaring 40's swept their fury across the trade routes causing shipwrecks, straw mattresses from many parts of the world drifted ashore. 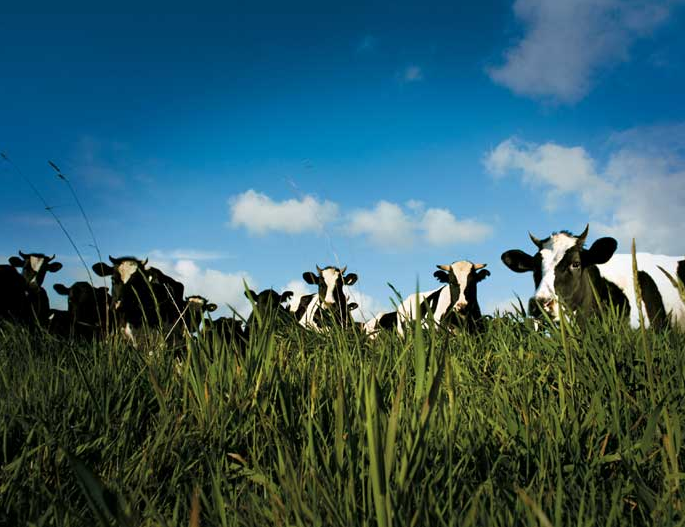 Their seeds germinated in the rich island soils and created the lush pastures that set the King Island dairy industry apart. The dairy herds graze on these dense, verdant pastures, supplementing their rich diet occasionally with a helping of kelp washed up after heavy storms. There is no need for the artificial feed supplements and stock growth additives that other farmers have come to rely on. 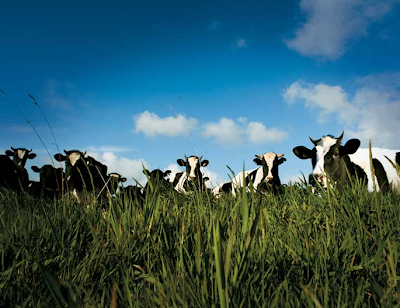 And so, King Island cows have become renowned for producing the sweetest, creamiest, purist milk, leading to an array of fine dairy products and award-winning cheeses. A full flavoured blue with honeyed, slightly nutty character, a rich mouth feel and delightful aftertaste, this rindless cheese is matured in its wax coating, which cuts off the oxygen supply, promoting its sweet and fruity flavour. The wax also assists in retaining the blue's moisture, creating a smooth and creamy texture.